I so need to work on toning up my skin as I'm getting older. 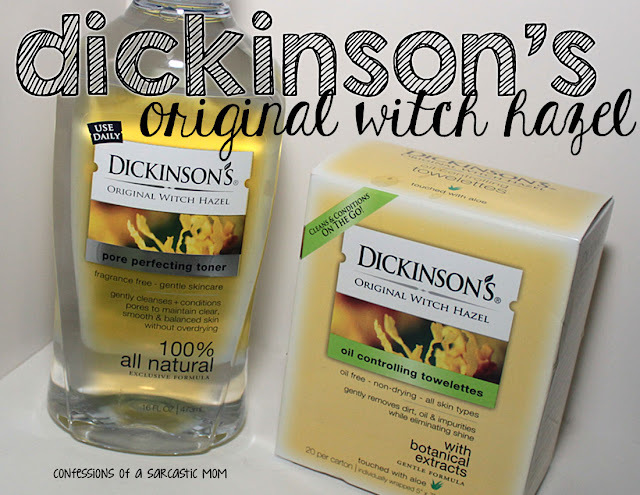 I've used Dickinson's Original Witch Hazel Oil Controlling Towelettes before, and I really liked them. So, I'm going to give them another go! 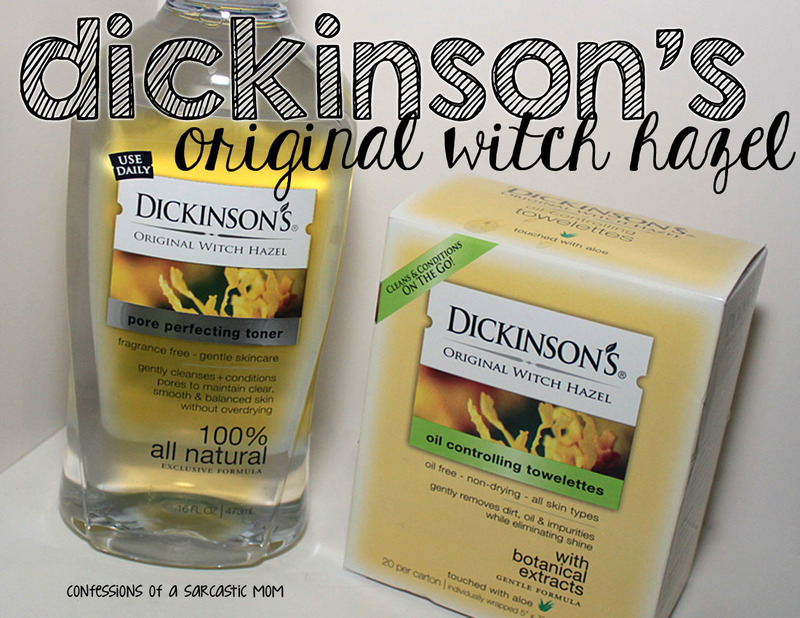 And I'm going to pair them with the Pore Perfecting Toner. I have some big pores, so we're going to try it! For those wondering, I'm on track with NaNoWriMo! I've met my word goal every day so far, and I've posted every day! I know I'm only 5 days in, but I'm calling 5 days in a row a win hahaha Considering the past 2 years I've given up midway thru NaNoWriMo because I felt like I was getting nowhere.